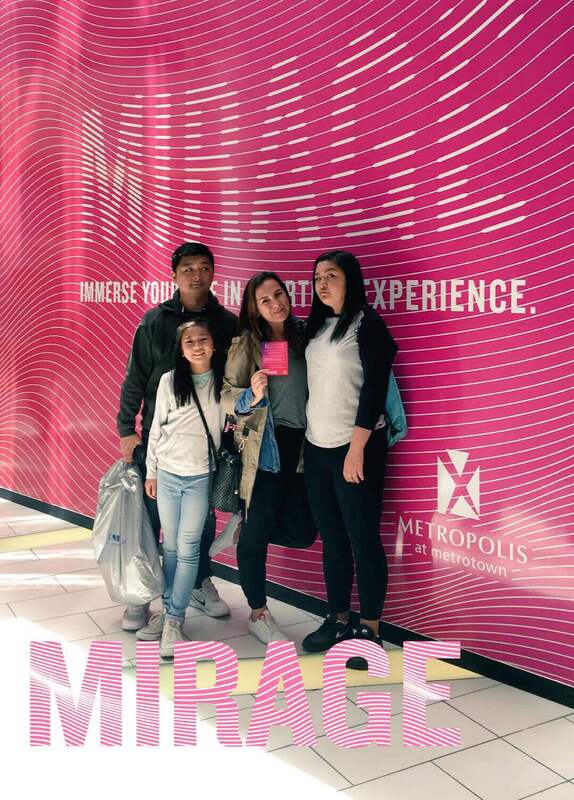 Last week, my family and I had the pleasure of walking through the new Summer virtual experience “MIRAGE” at Metropolis at Metrotown. 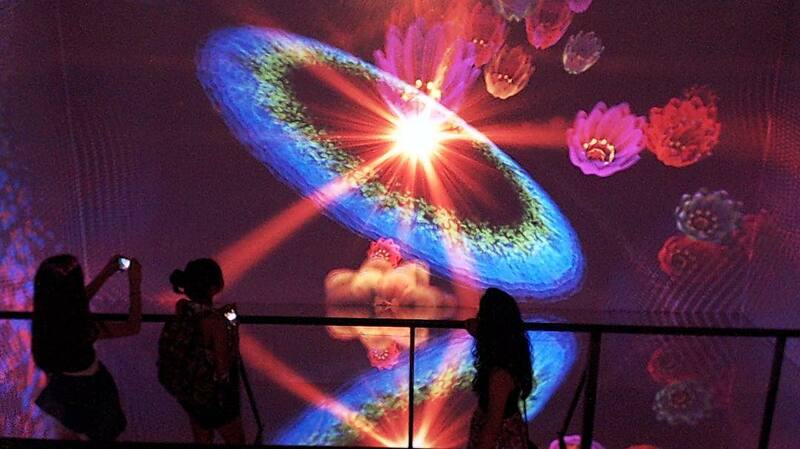 This visual, audio, and digital experience is absolutely mesmerizing! The MIRAGE experience is 2-minutes full of colorful, state of the art projection technology, with a mirrored ceiling and floor. Once we entered we stood on a walkway bridge and immersed ourselves in the virtual tour. This is something my daughters and I have never experienced before. My middle daughter was in awe when she saw her favorite color turquoise splash through the screen, and my eldest daughter had her phone out the entire time so she could capture the experience to share. The reason she felt so compelled to share is because when you share your experience on Facebook, Twitter, Instagram & Snapchat and tag @MetropolisatMet using the hashtag #METMIRAGE you can win a $1000 shopping spree!! And, who doesn’t want to win a shopping spree!!?! I love experiencing things for the first time with my family. It doesn’t matter if it’s a 2 hour 3D film or a 2-minute walkthrough like the MIRAGE virtual tour. We will always remember the time we immersed ourselves in the cool, stimulating virtual tour at Metropolis at Metrotown. When you use the Snapchat app a MIRAGE geofilter pops up! Be sure to use it when you experience the MIRAGE virtual tour and send your snap directly to @metropolisatmet for an entry to win the $1000 shopping spree. 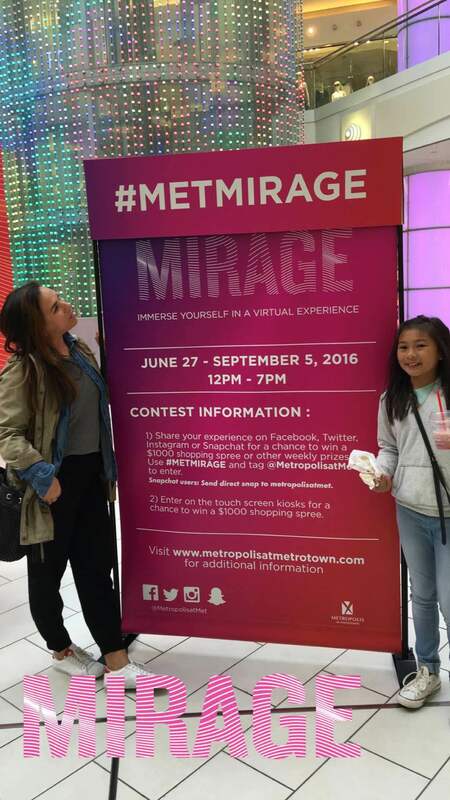 *One of my lucky readers can win a $100 Gift Card to Metropolis at Metrotown: Follow me on twitter @JamieKhau & retweet this blog post tagging @MetropolisatMet #METMIRAGE!! 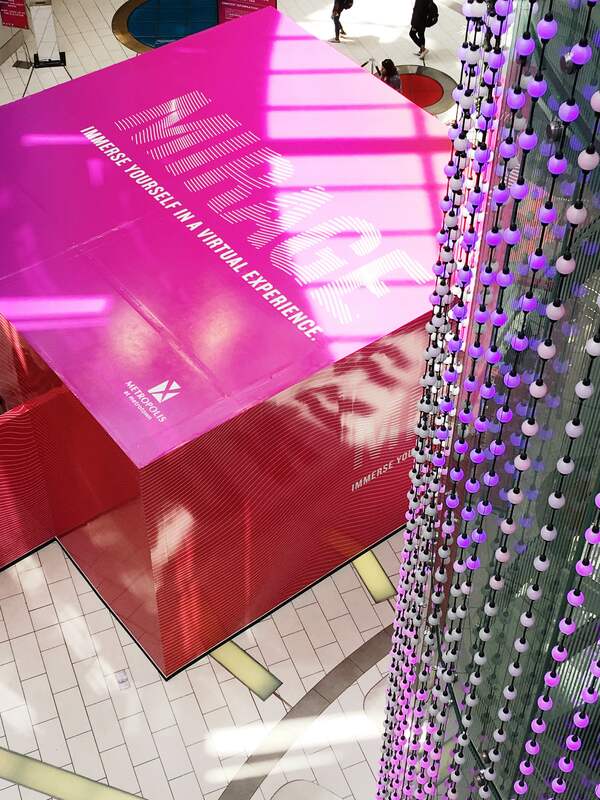 In addition to MIRAGE, a 70 foot interactive light curtain will be on display over the Grand Court elevator, allowing visitors to choose 1 of 5 images to display on the curtain. 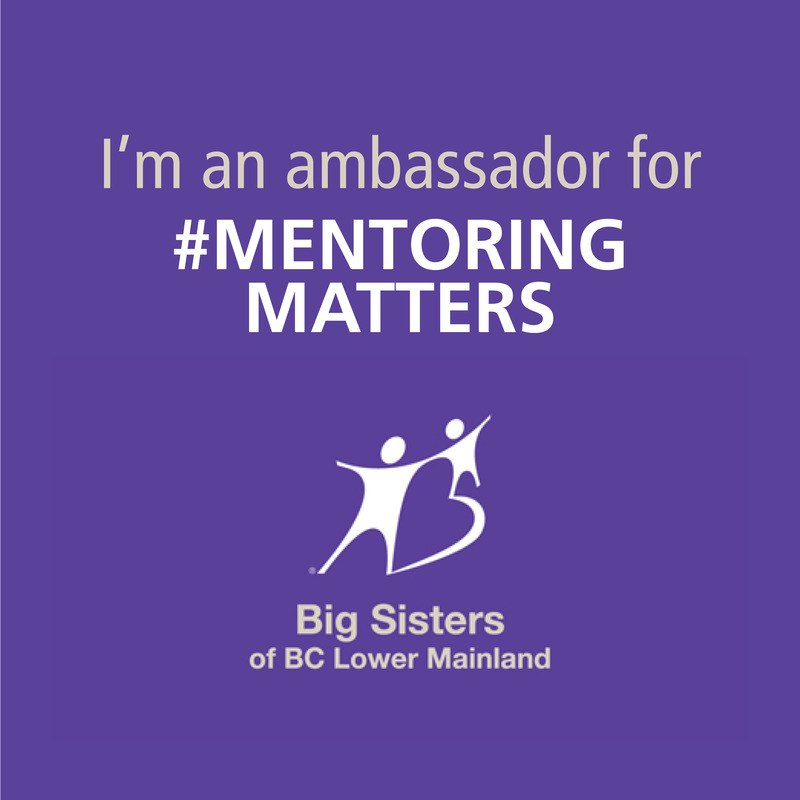 Metropolis at Metrotown has also partnered with Burnaby Neighbourhood House, a volunteer driven non-profit, who will staff the event in exchange for a $10,000 donation from the Metropolis at Metrotown Community Investment Fund. With 400 stores, Skytrain access and free parking, more than 29 million shoppers are attracted annually to Metropolis at Metrotown. Major stores include Chapters, Famous Players SilverCity, Forever 21, Hudson’s Bay, Old Navy, Real Canadian Superstore, Sears, Sport Chek, T&T Supermarket, Toys “R” Us, Urban Behavior, Winners HomeSense, and Zara.